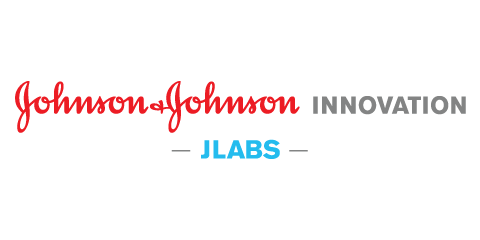 Top-tier early-stage companies in life sciences from around the globe are invited to apply for the Innovation Challenge! 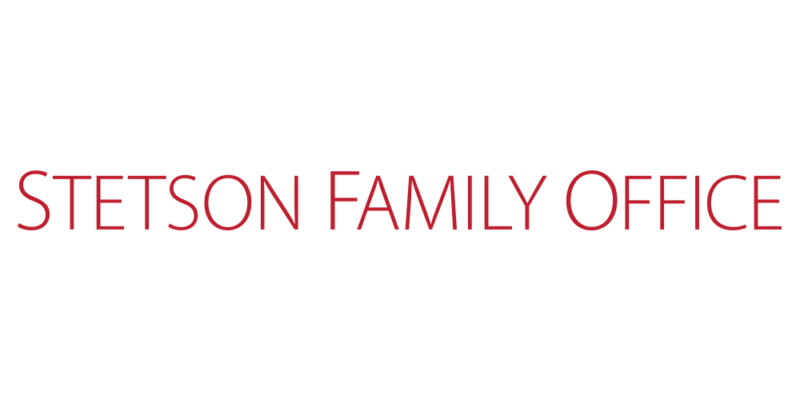 This week I interviewed Colin Widen, the CEO of Boston Innovation Capital (BIC) , Life Science Nation’s (LSN) wholly-owned broker-dealer arm, to learn where investors are allocating funds, and the current focus on healthcare advancement within the digital health space. 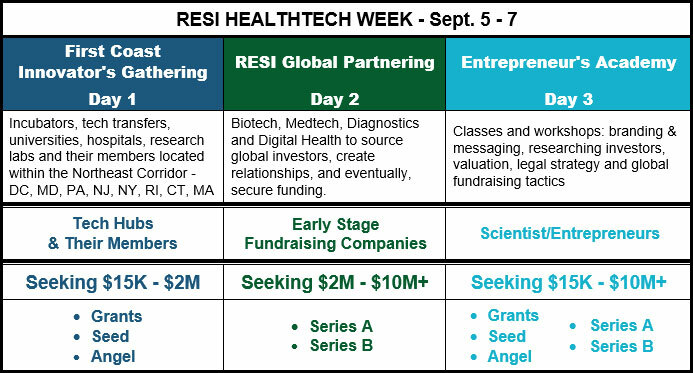 The inaugural RESI Healthtech Week (RHW) launches on September 5th at the Boston Marriott Copley Place with a new conference – the First Coast Innovators Gathering! 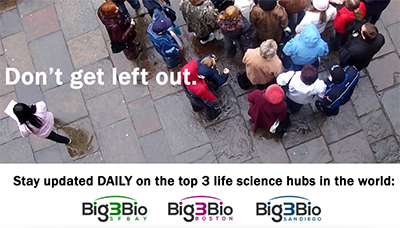 Participate and gain unprecedented visibility into the early stage life science community and leverage our close-knit network of key decision makers to make promising connections with future clients and strategic partners. RESI is looking for service providers and regional life science organizations to participate in the conference as an exhibitor where your company will gain visibility and engage with future customers. 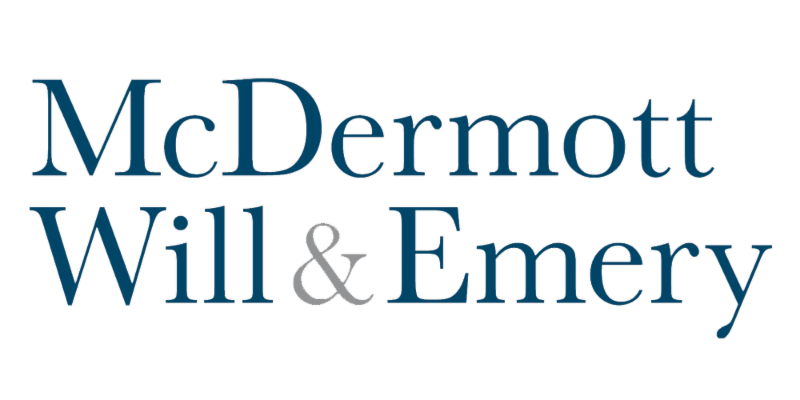 With the third installment of the summer reading series we take a look at the important decision of whether or not one should use a fundraising partner to help them in securing capital. 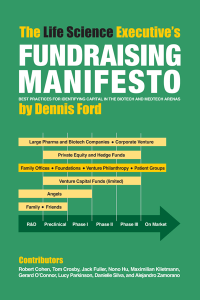 Chapter 3 of The Life Science Executive’s Fundraising Manifesto “ Going It Alone or Choosing a Fundraising Partner ,” tackles this question head-on, describing what companies would be a suitable fit for fundraising partners, providing a breakdown of the different types in the marketplace today, and advising readers on how to go about vetting a potential partner. The Life Science Executive’s Fundraising Manifesto helps scientists understand the fundamental skills needed to brand and market their companies. It discusses how to use a consistent message to achieve compelling results from a fundraising campaign and how to aggregate a list of potential global investors that are a fit for your company’s products and services. 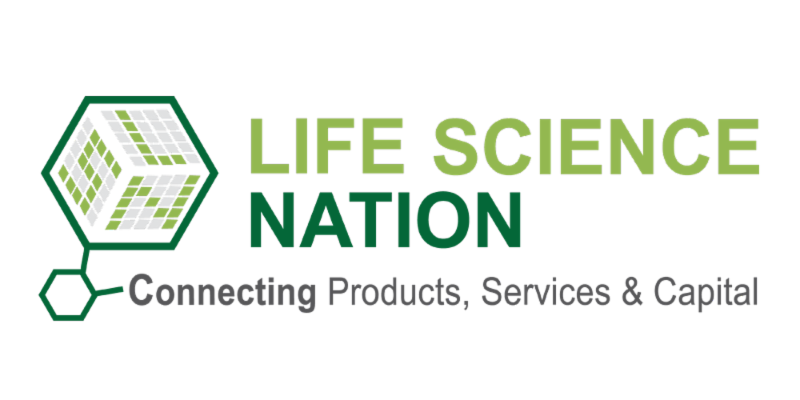 To make sure you get our emails, add news@lifesciencenation.com to your contacts or reply to this email.